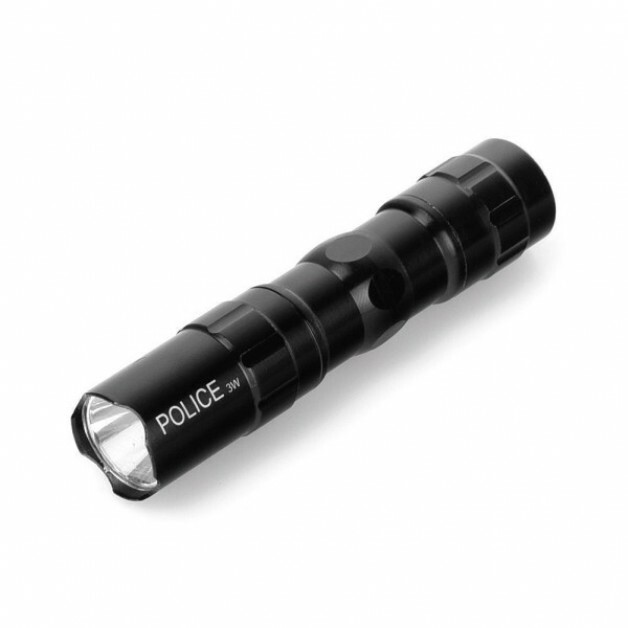 This LED flashlight is easy to carry thanks to its small size. The amount of light this LED flashlight produces is a bunch for such a small flashlight, this is achieved by 3W LED bulb. 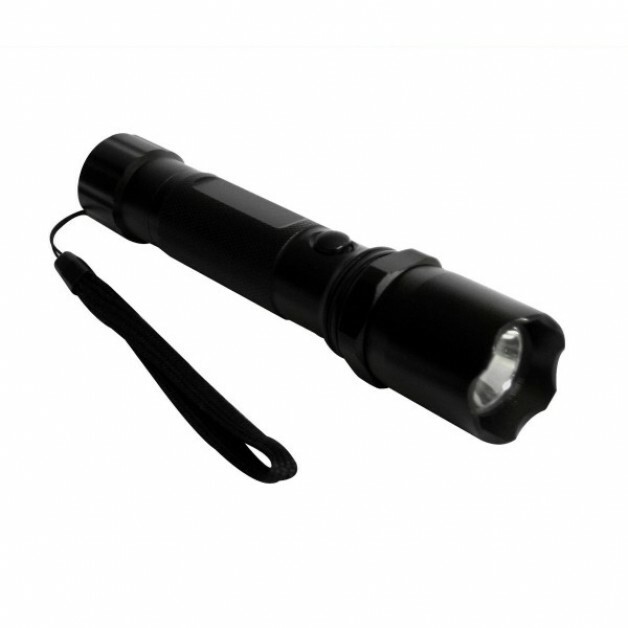 Besides the fact that the LED flashlight is small and produces plenty of light it's lightweight and extremely strong due to its aluminum casing. The best thing is probably still the price.